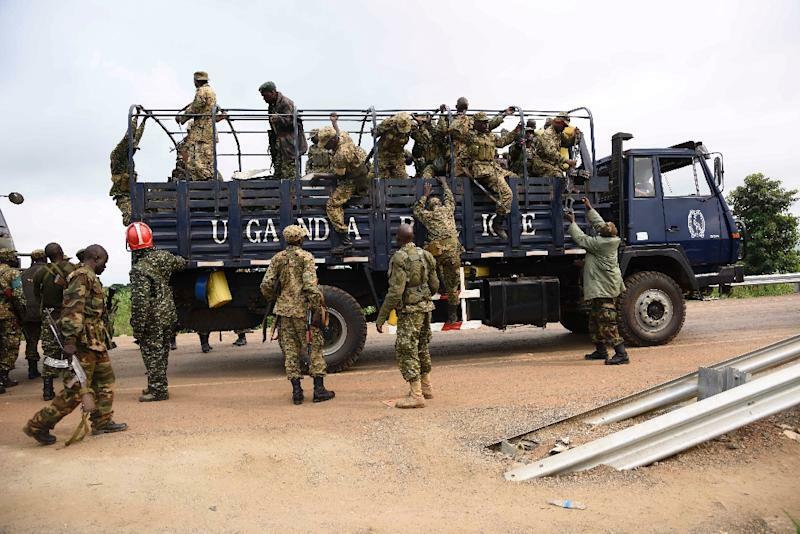 Nairobi (AFP) - More than 37,000 people have fled South Sudan for neighbouring Uganda in the last three weeks following intense fighting between rival troops that left hundreds dead, the UN's refugee body said Tuesday. An already shaky 2015 peace deal signed after a bloody civil war in the world's newest nation looks uncertain after the clashes between troops loyal to President Salva Kiir and those allied with former rebel leader Riek Machar. "In the past three weeks there have been more refugee arrivals in Uganda than in the entire first six months of 2016," when 33,838 crossed the border, the United Nations High Commissioner for Refugees (UNHCR) said in a statement. More than 90 percent of the arrivals were women and children, UNHCR said, with men forcibly recruited by armed groups and prevented from crossing the border. Those who fled were from South Sudan's Eastern Equatoria region, as well as from the capital, Juba, and the last week has seen the greatest surges. Facilities on the Ugandan side were overwhelmed at first with the sheer size of the influx, UNHCR said. It used the example of Elegu, northern Uganda, where more than 11,000 refugees were at one point staying in a shelter designed for 1,000. 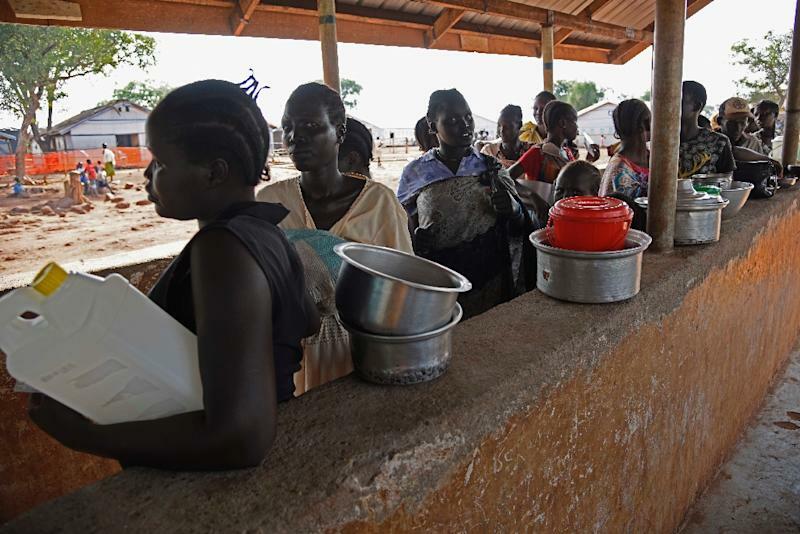 Underfunding of the UN bodies helping those displaced compounded the problem, the refugee agency said, adding that 831,582 South Sudanese were now refugees, scattered across Ethiopia, Sudan, and Uganda. South Sudan's President Salva Kiir announced on Monday that former rebel leader Riek Machar had been replaced as vice president, confirming signs of serious divisions within the opposition. Kiir said he had appointed Taban Deng Gai to the post on the "recommendation of the top leadership of the SPLM/A (IO)" -- the group Machar heads. Machar has refused to come back to Juba until the deployment of a neutral force of African troops -- a plan approved by the African Union but rejected by Kiir. Machar and Kiir fell out in 2013, little more than two years after South Sudan became independent, when Kiir accused his vice president of plotting against him. The result was a civil war that killed tens of thousands of people.